Thanks, Mike. I'm just hoping I can find the rear view mirror or a suitable replacement. MLD - DML Panther Ausf. A, 1/20 Mak Gans "Battlefrog"
I like the washes on the satchels and tarps, etc, the colors look totally on spot, Steve! They do not look like plastic or resin! 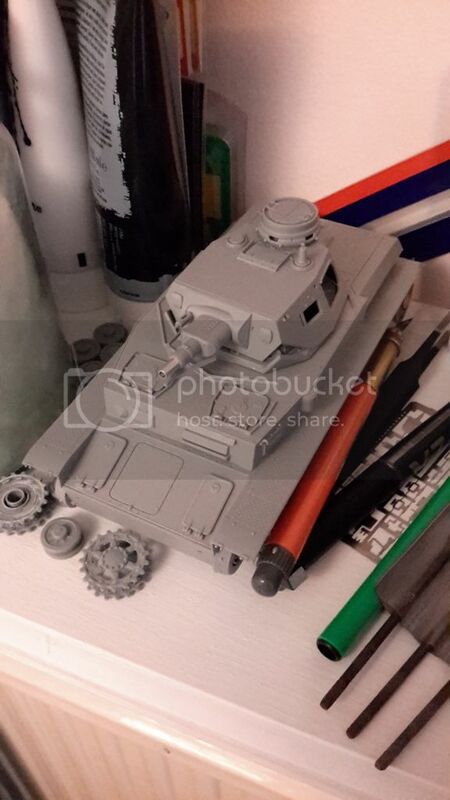 I am in with this Panzer IV that has been sitting on my shelf for a few months now. all right maybe it is time to admit I have a... situation with unfinished kits. Went downstairs to work on the Panther, picked up the Battlefrog... annnnddddd worked on the Meng pick-up. on the plus side... I am SURE to finish SOMETHING for this campaign.. how much time do I have left??? I was doing this as well. I finally decided to stick with the Merkava. I have so many un-built kits. I need to concentrate on one at a time. 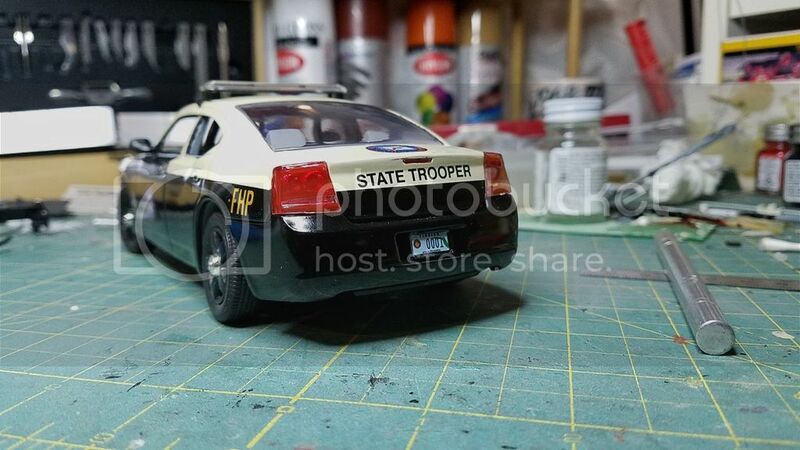 When using the pigments I put down a sheet of white paper to keep the benchtop somewhat tidy..
so I get the pigments on, knock off the wiper blade, finish the pigments, and throw the paper in the trash..
THEN I remember the wiper. Lucky me it's right there in the paper and unbroken. Every once in a while, the Modeling Gods favor the industrious. 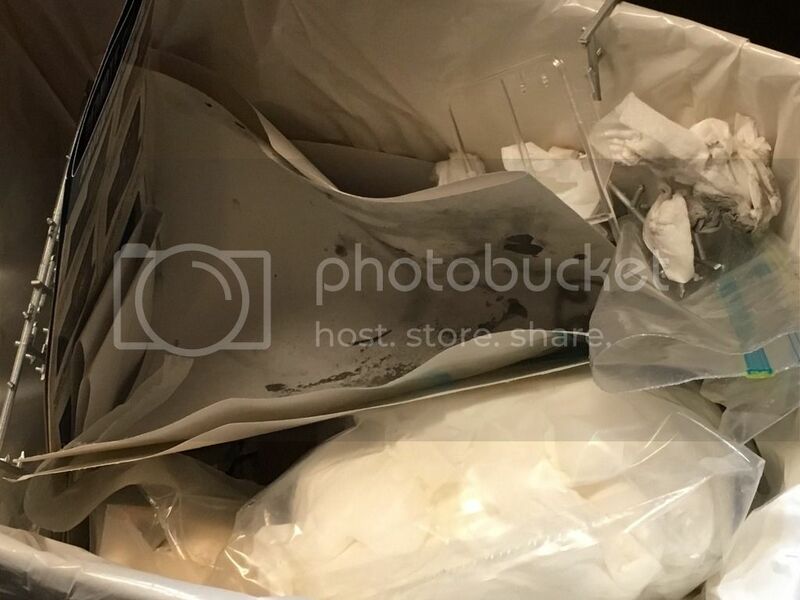 Steve, don't forget to upload a picture to the campaign gallery. 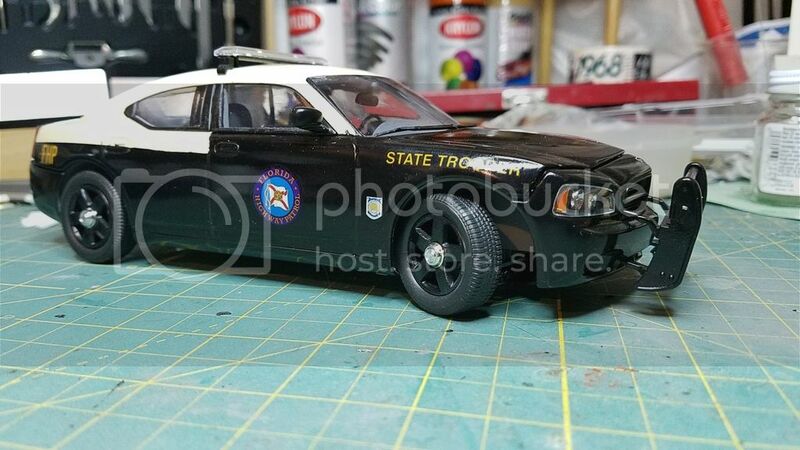 It's a sweet little kit, the separate windows (no model car glass tub like the first truck releases) goes together really well. Since Meng did not license with Toyota, the tailgate doesn't have the raised logo. With the gate down, or the gun mounted it hardly shows. It wouldnt be too hard to cut the logo from sheet plastic, it's in an etch set out there somewhere too. I'd already finished the gun for another build, but it goes neatly onto the bed. 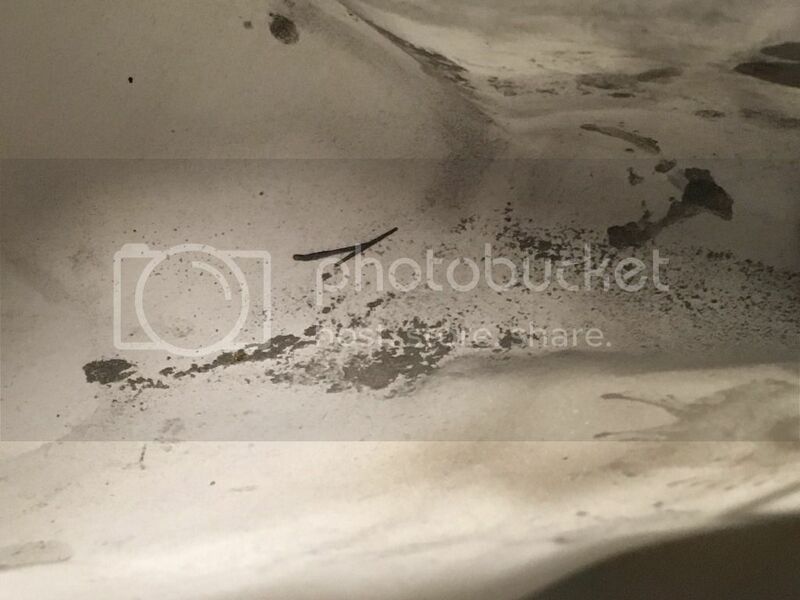 I'll drop pictures into the campaign gallery as well. Congratulations, both on picking one and finishing it! A couple of things here. First--that Meng technical is AWESOME! Really fine job,a nd after seeing it, there is now one on its way to me. Second, I am in. 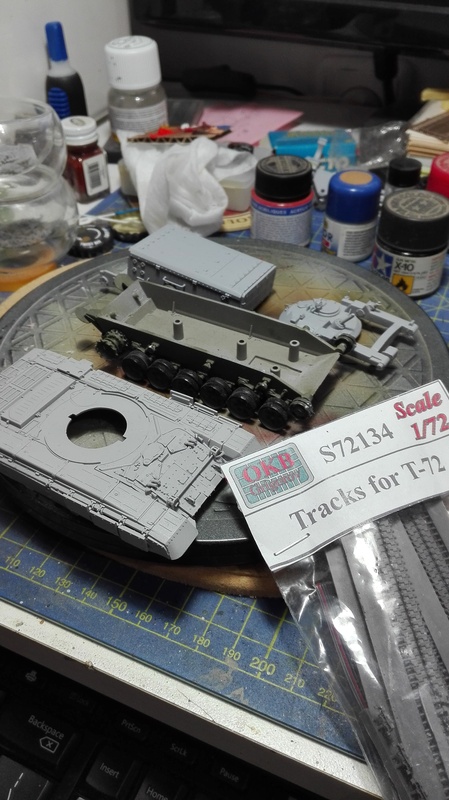 I have enlisted my 1/35 Zvezda BMPT which took a back shelf to another couple of builds. She's primed now, and ready for paint and tracks. Thanks for the kind words, much of the credit goes to Meng. The truck kit is simple in construction, but the fit is really good. 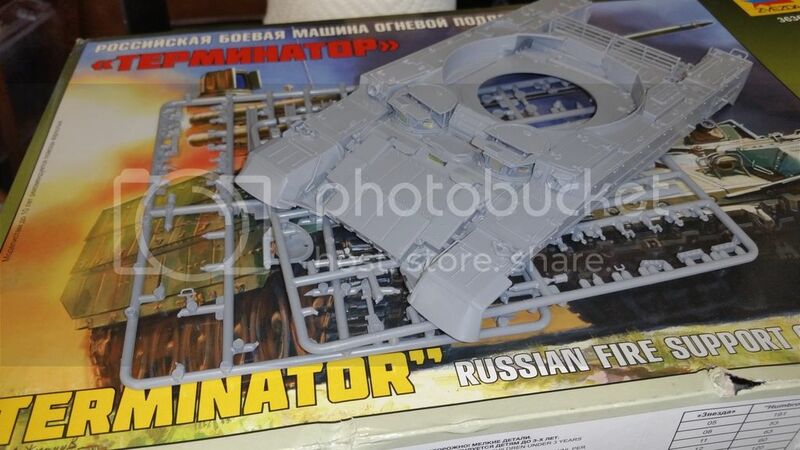 Overall the Trumpeter Zu-23 gun is a better kit, but more parts and more fiddly to build. That build is still stalled, but this one is done. I'll be looking for more of these at AMPS in a couple of weeks for sure. It's getting there. Not perfect, but I'm pleased after all of the trouble this build has been. Call that one a win, and bonus points for perseverance. Oh, it's not done in those photos. Still needs the glass (front & sides), push bar, and light bar to be installed. It's close. Very close. 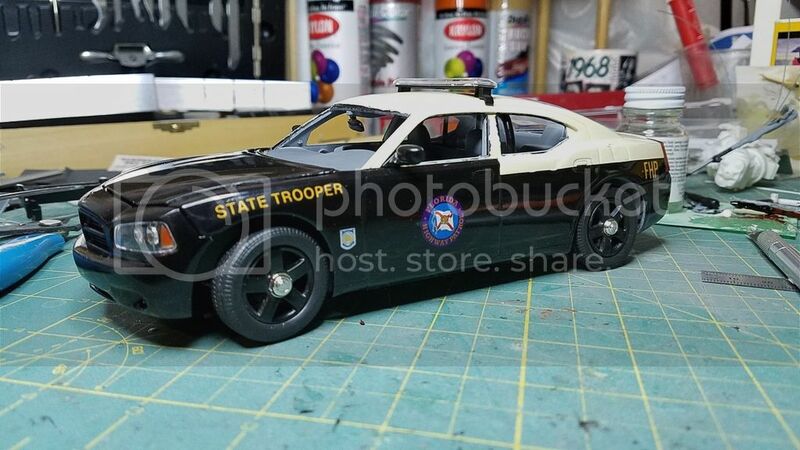 Managed to finish up my Florida Highway Patrol 2006 Dodge Charger today. It's been a long haul. It has some issues, but it's done. 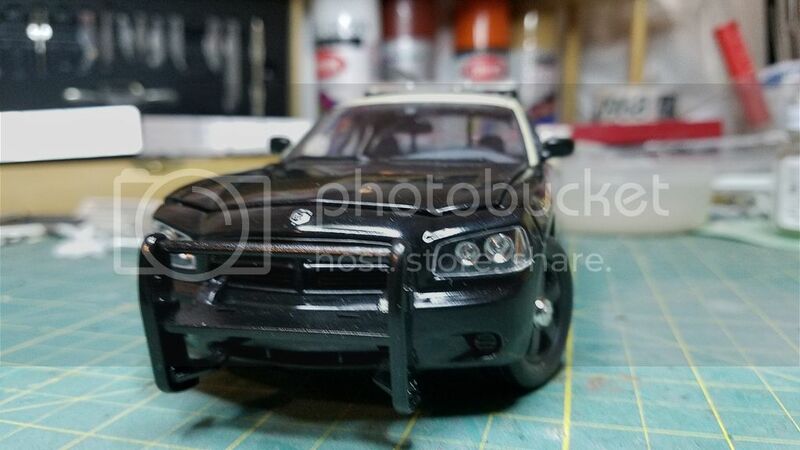 Would I build another Lindberg Dodge Charger kit? Yes, I believe I would. 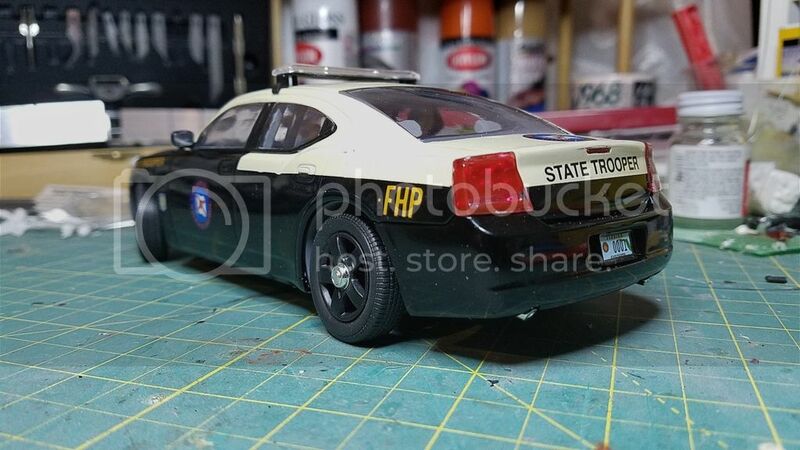 Would I do it as a FHP car? Absolutely not! Congratulations on finishing your build!